Banna Estates, Seekonk. 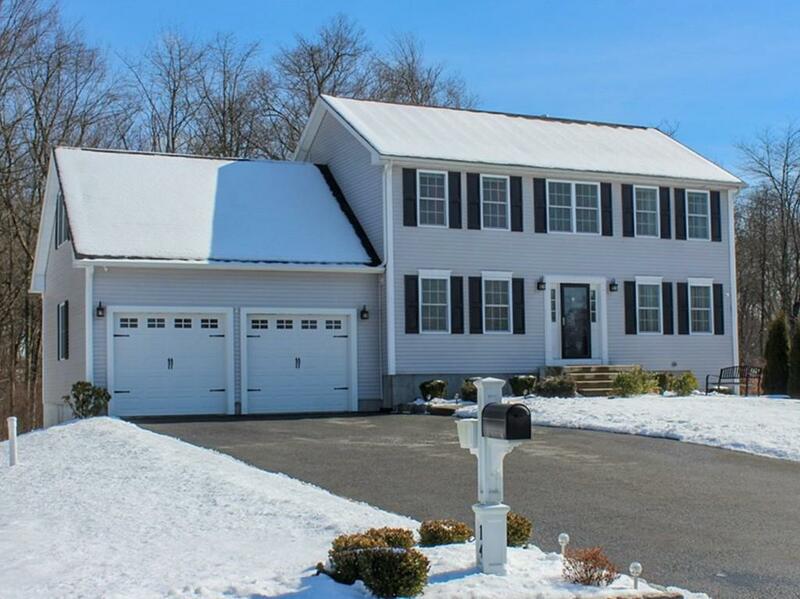 Stunning Colonial boasts custom touches & contemporary style throughout! The Cathedral entry unfolds into expanses of gleaming hardwoods & breathtaking high ceilings. An impressive open floor encompasses the 1st level. 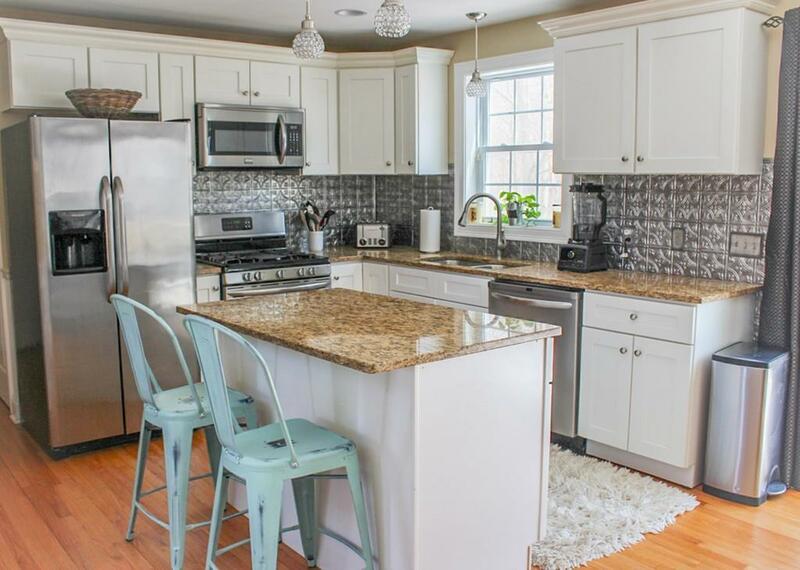 The KIT features an island w/seating, granite, stainless appliances complimented by an antique tin-style back splash. 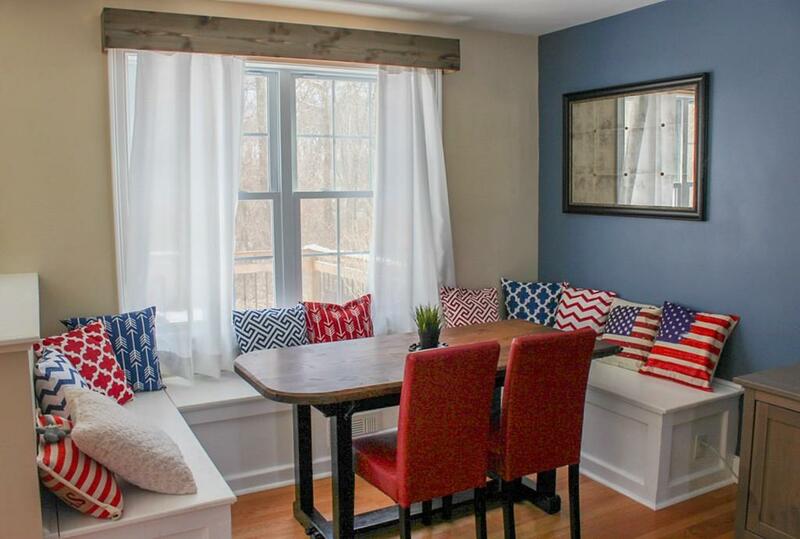 Breakfast nook w/ custom-built bench seating. 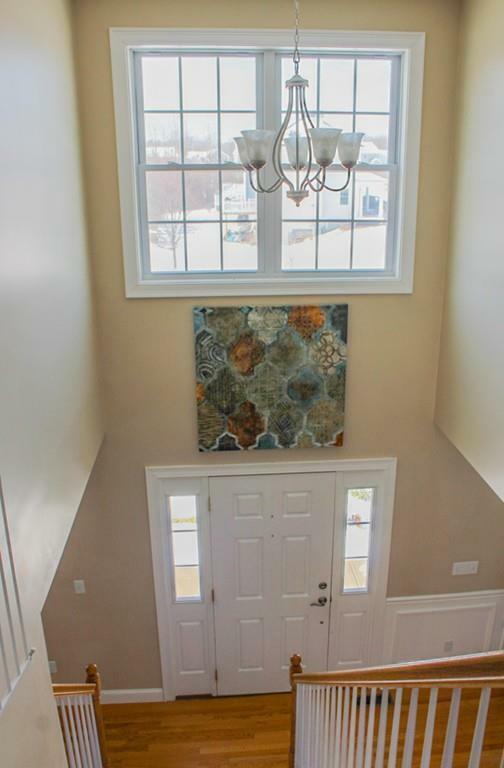 Elegant formal DR. Great Room features a wall-mounted HDTV w/ reclaimed wood surround. The 1st level includes a beautiful half-BA w/granite. MBR includes an en suite w/ double sinks & granite, plus WIK. The two remaining BRs share another beautiful full BA, also w/ double sinks & granite, plus a finished bonus room. This bright, well-designed, move-in-ready home boasts a long list of amenities including solar, central air, security, over-sized two-car garage, deck, fire pit, LG yard, system. On an expansive wooded lot, peaceful cul-de-sac, exceptional subdivision.